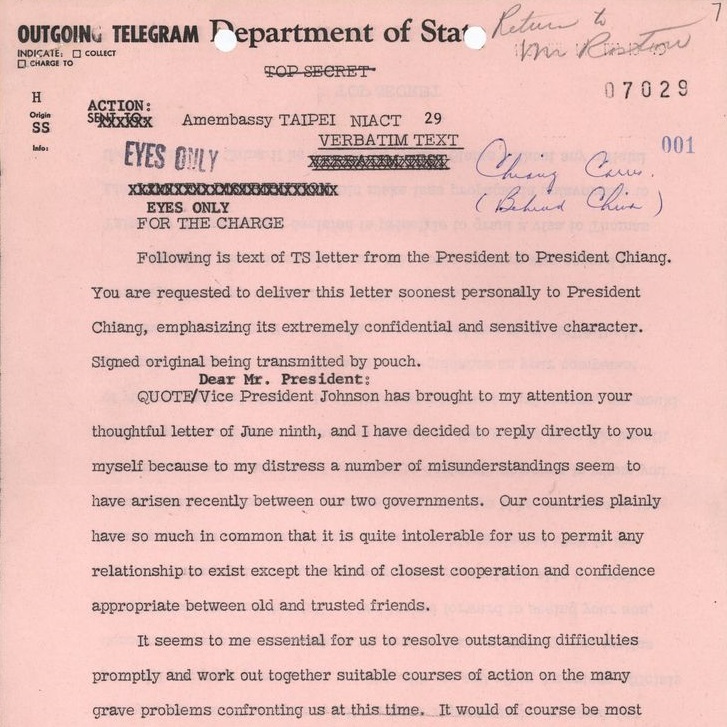 Here, we've highlighted archival collections and holdings at the JFK Library—starting with the most popular—that support research on U.S. policy toward Laos during the Kennedy presidency. Journalist, author, educator. War crimes research analyst (1946-1948); professor of international relations, Howard University (1956-1967); author Street Without Joy (1961), The Two Viet-nams (1963), Hell in a Very Small Place: The Siege of Dien Bien Phu (1966). Research materials, books, clippings, magazines, maps, writings, relating to Southeast Asia, China, Germany, and Vietnam. 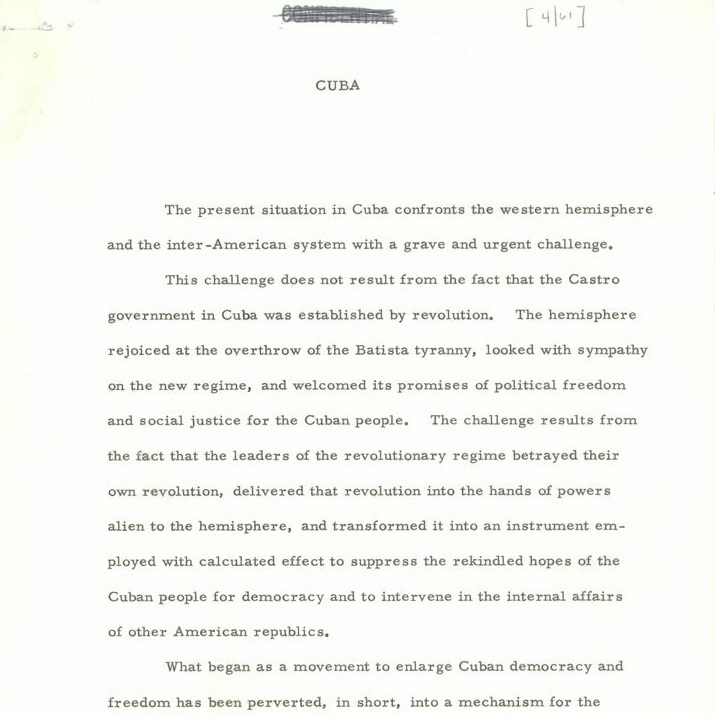 Part of the Presidential Papers of John F. Kennedy, consisting of the working files of McGeorge Bundy, Special Assistant to the President for National Security Affairs. 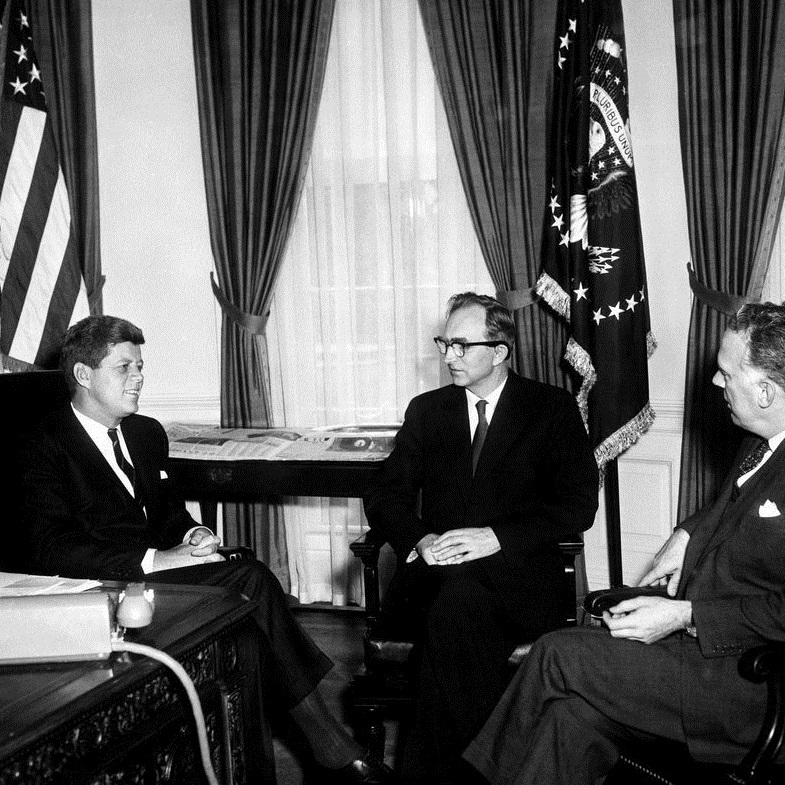 It is the primary foreign policy file of the Kennedy White House (1961-1963). Digitized in part. 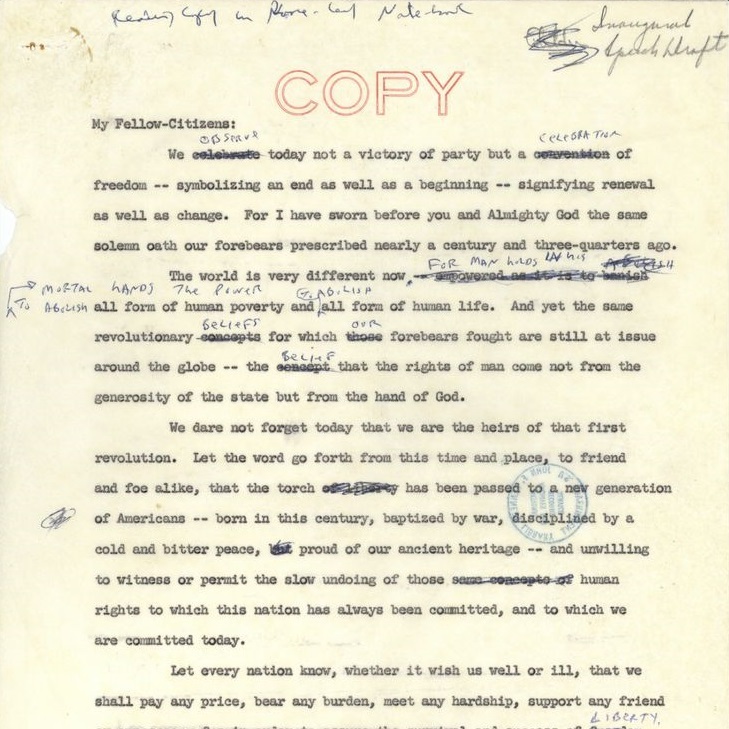 Part of the Presidential Papers of John F. Kennedy, consisting of the working files of President Kennedy as maintained by his personal secretary, Evelyn Lincoln, in the Oval Office of the White House (1961-1963). Digitized in full. 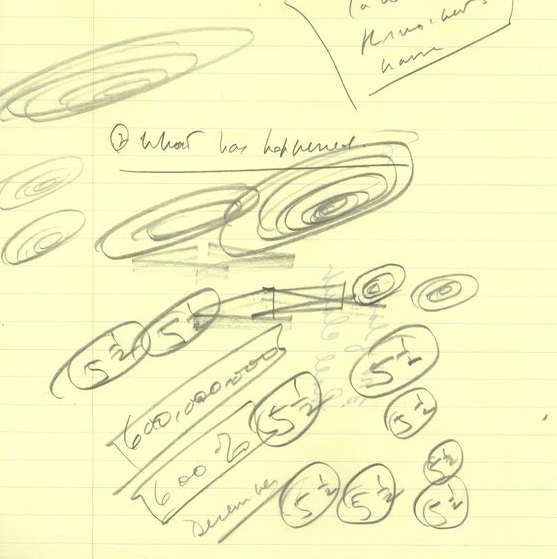 Documents Hilsman's career as Director of the Bureau of Intelligence and Research (INR) and as Assistant Secretary of State for Far Eastern Affairs, with particular emphasis on Vietnam, Laos and the administration of the INR. Papers 1939-1969. 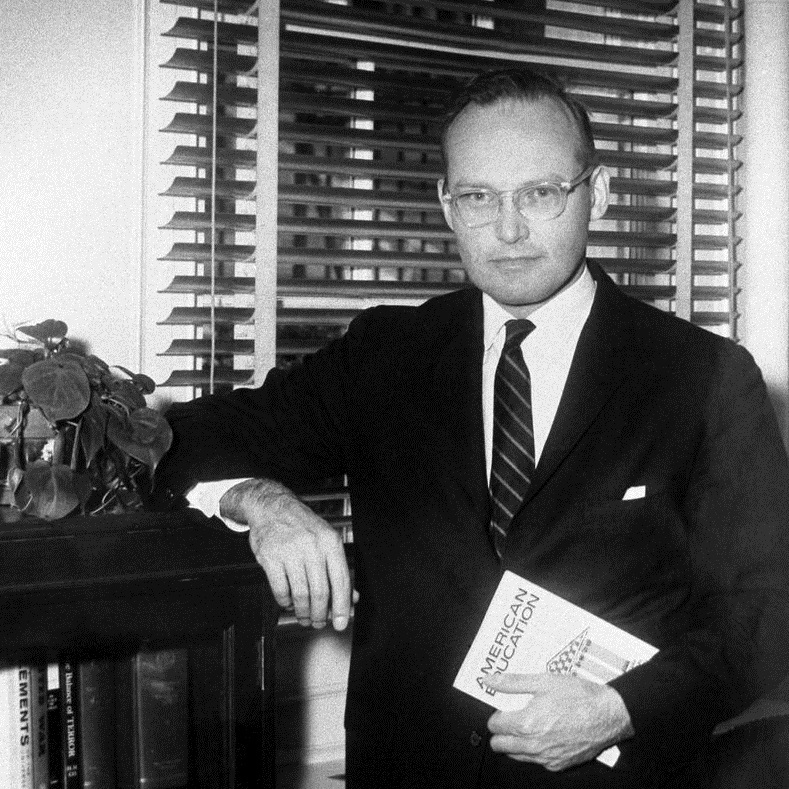 Historian, government official, Special Assistant to the President for Latin American Affairs (1961-63); author, A Thousand Days (1965). Correspondence, reports, speeches, subject files, news clippings, research materials, book drafts, writings, diaries, White House files. 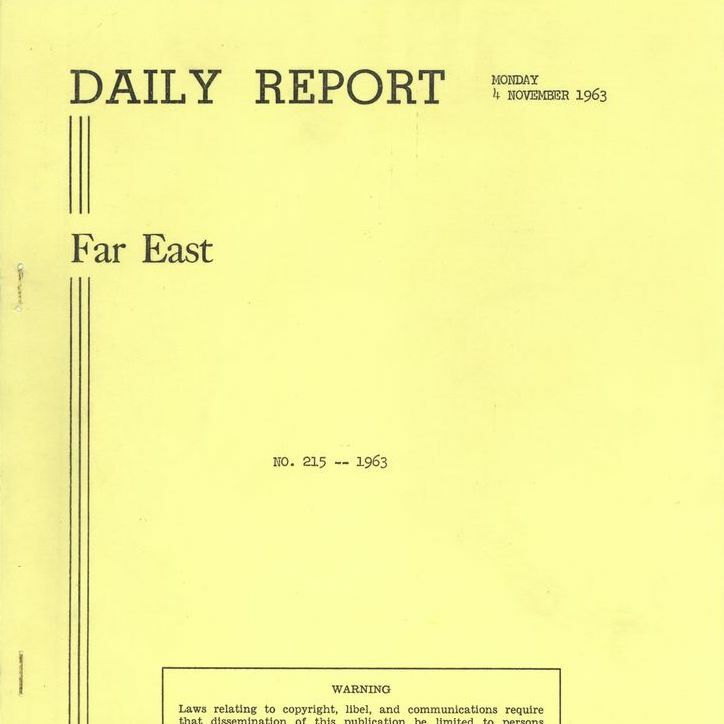 Papers 1961-1963. Lawyer, government official. Under Secretary of State for Economic Affairs (1961); Under Secretary of State (1961-66). Subject files, transcripts of telephone conversations. 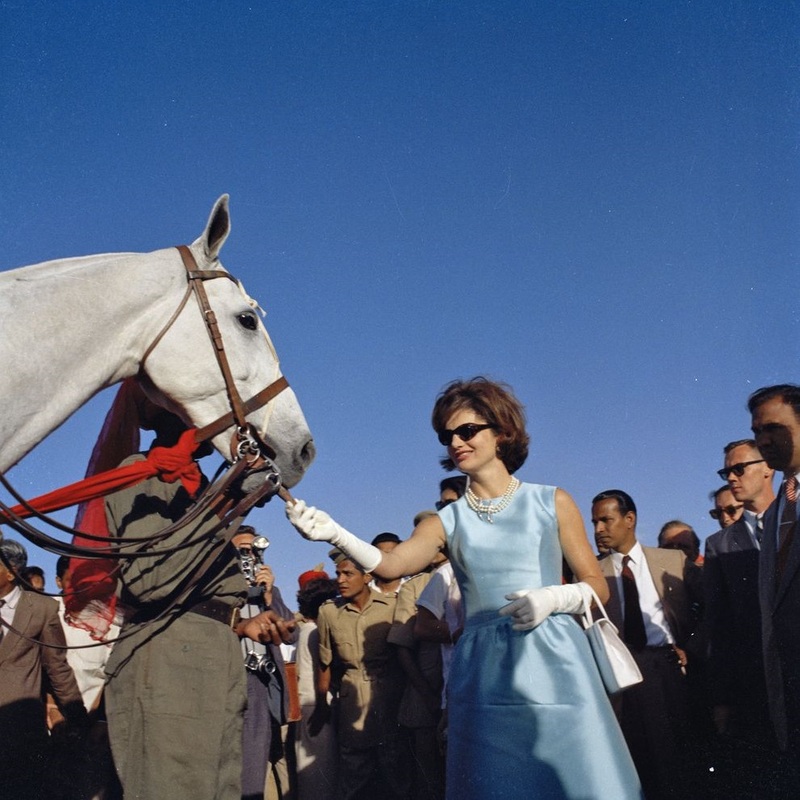 Textual and audiovisual materials that document the First Lady's early life, family, and marriage; her role in the White House (trips, state visits, White House restoration, social events, personal occasions, family events, and more); and her interests and concerns following her White House years. Digitized in part. 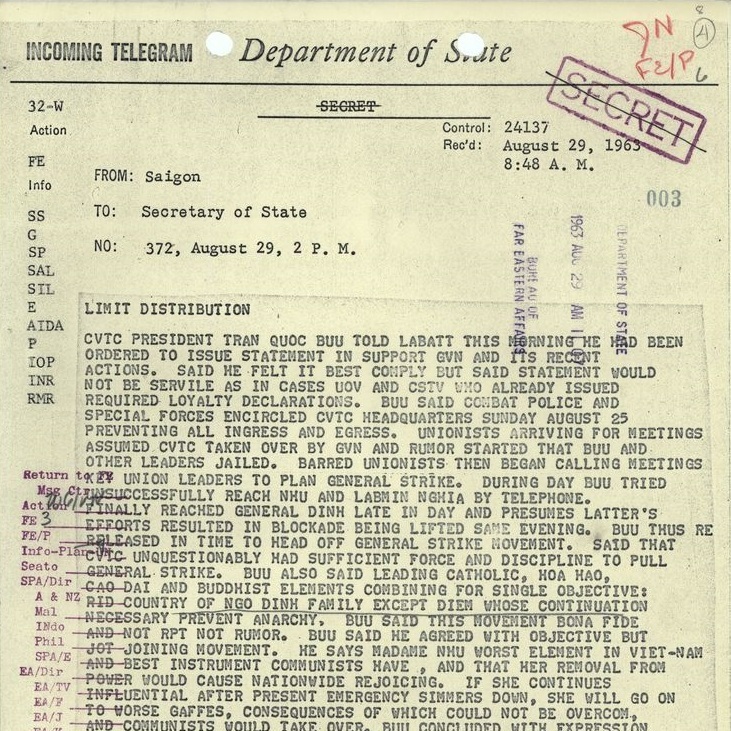 Documents Thomson's career as Special Assistant to the Under Secretary of State (1961); Special Assistant to the President's Special Representative for Africa, Asia, and Latin America (1961-1963); Special Assistant to the Assistant Secretary of State for Far Eastern Affairs (1963-1964); and member of the National Security Council staff (1964-1966), with particular focus on Asian affairs. Includes childhood letters, diaries, correspondence, academic records, notebooks, financial papers, Navy records including medical files, medical records, manuscripts of Why England Slept and Profiles in Courage, some Boston office House of Representatives files, Presidential doodles, and scrapbooks. Digitized in full. 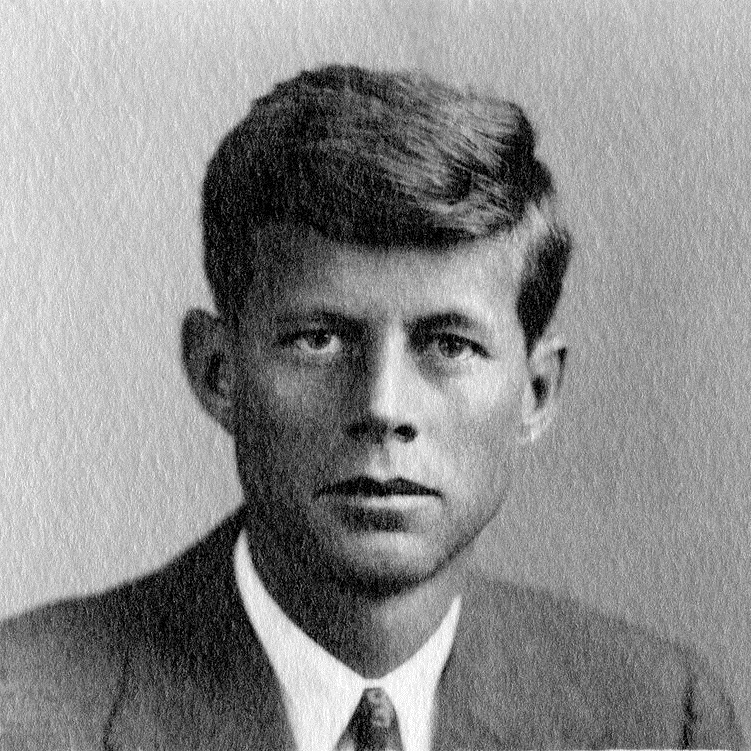 Contains material generated during John F. Kennedy's years as a Senator from Massachusetts (1953-1960). Digitized in part. 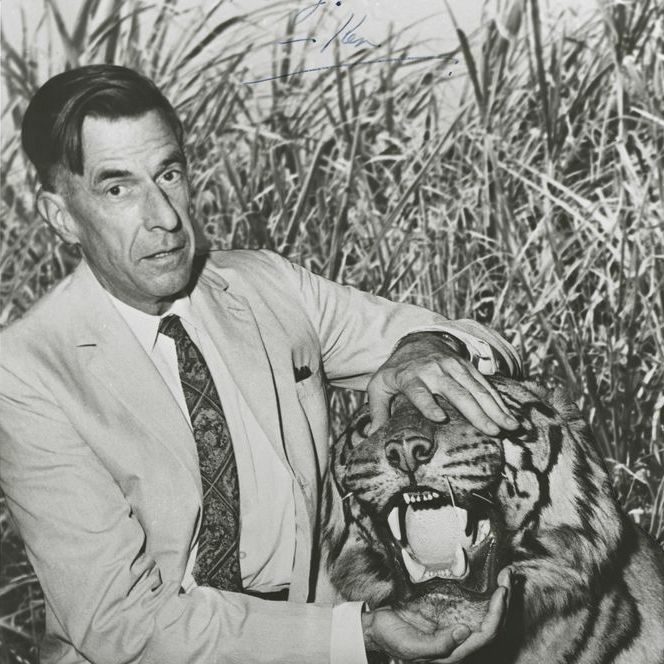 Documents Galbraith's varied and multifaceted career and interests as economist, public official, professor, presidential advisor, author and public speaker. Personal and professional papers consisting of letters, memos, research notes and drafts, writings, publications, photographs, and ephemera. Topics include World War II, Harvard University, the John F. Kennedy Library, Cuban Missile Crisis, Vietnam War, civil rights, United States foreign policy, and atomic weapons development/control. Consists of interviews and notes for the donors' book, The Kennedy Crisis: The Press, The Presidency and Foreign Policy, which studies the press coverage of policies toward Laos, Berlin, Cuba, and Vietnam. 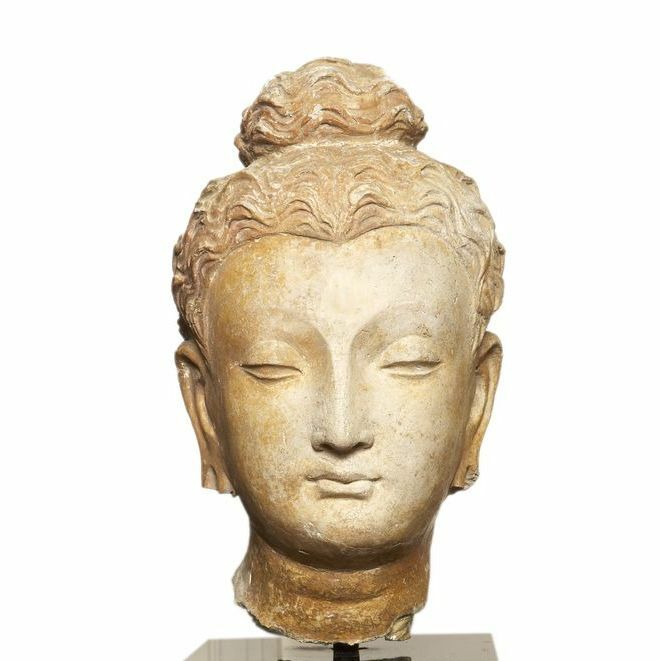 Links to related items from the museum artifacts collection received from Heads of State. Digitized in full. 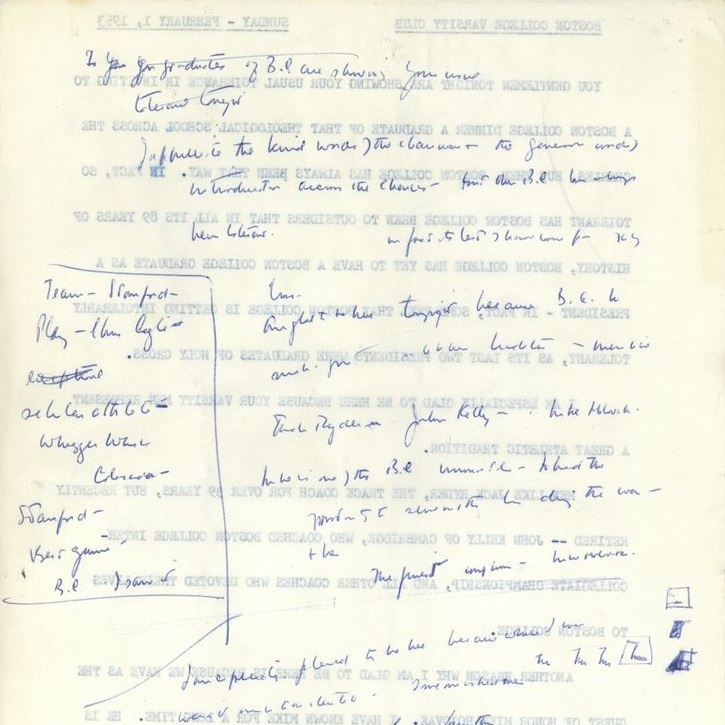 Includes correspondence, desk diaries, speeches, trip files, and other material documenting Robert F. Kennedy's role as Attorney General (1961-1964). Digitized in part. 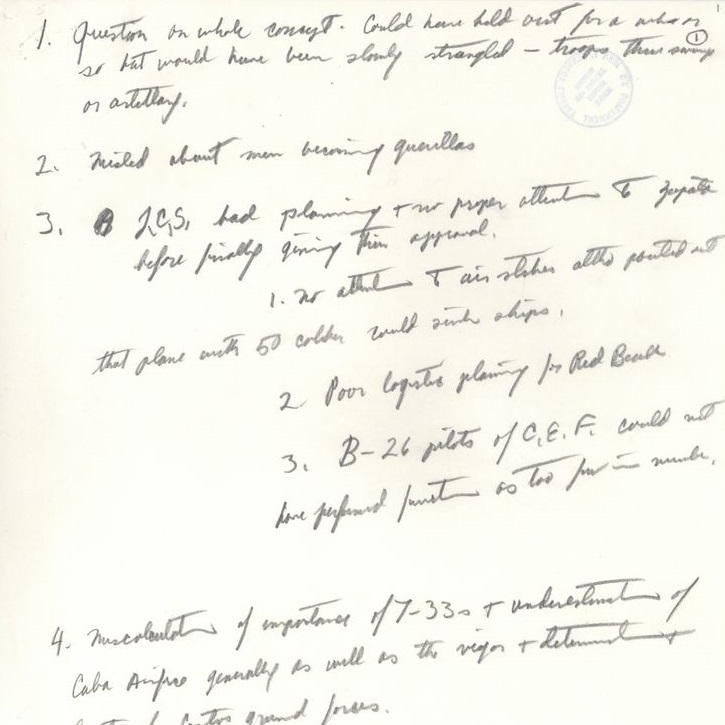 Contains material related to Sorensen's role on John F. Kennedy's Senate staff (1952-60) and as speechwriter and Special Counsel to the President (1961-64); includes correspondence, legislative files, subject files, speech files, draft book manuscripts, personal papers and White House files. 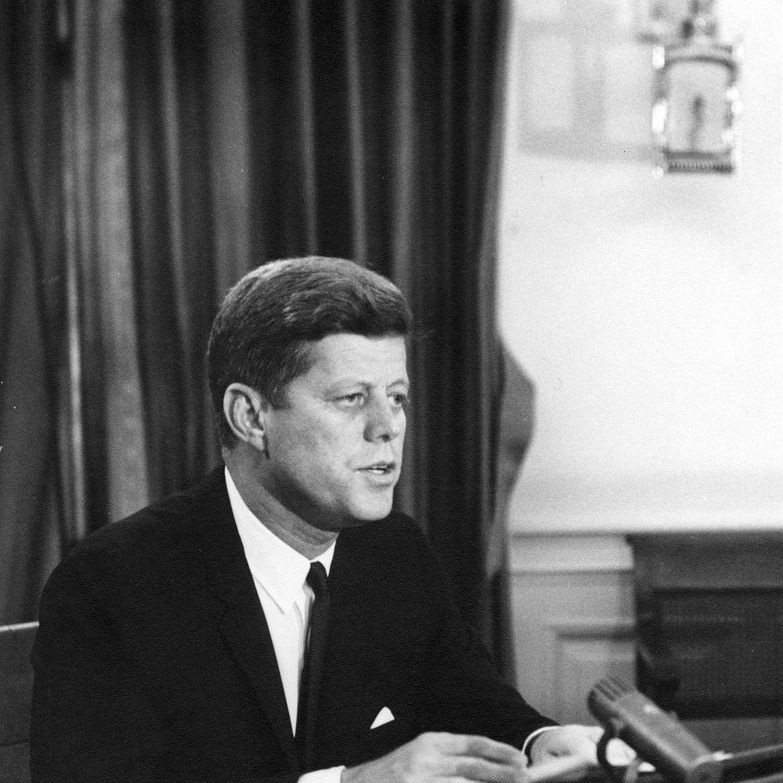 White House Communications Agency recordings of President Kennedy's speeches and other public remarks. 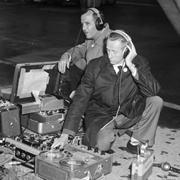 Recordings are downloadable from the website; digitized in full. 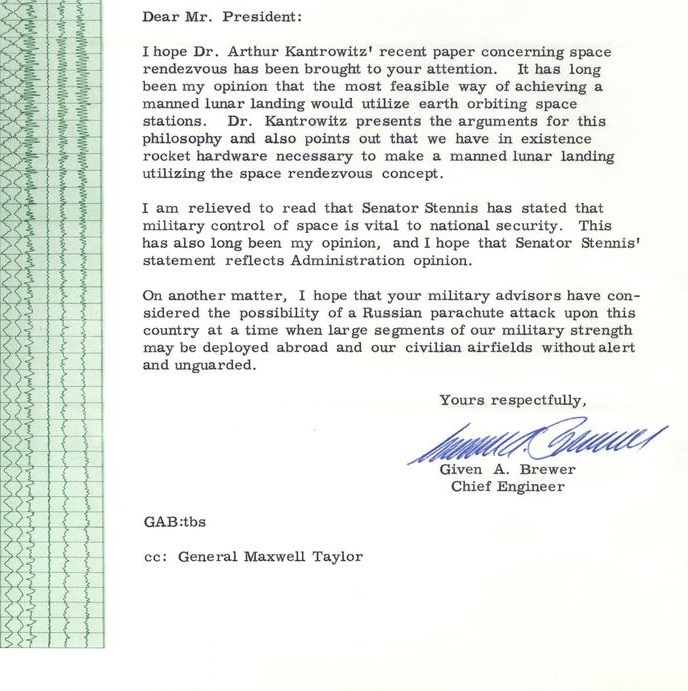 The main correspondence file for the Kennedy administration; contains letters from the general public, as well as internal staff memoranda. Digitized in part. Still photographs by White House and National Park Service staff photographers documenting the President's activities, trips, and other events; informal photographs of the President and his family; photographs of Administration and Congressional members; photographs of White House staff and visitors; and photographs of White House rooms and grounds. Digitized in part. 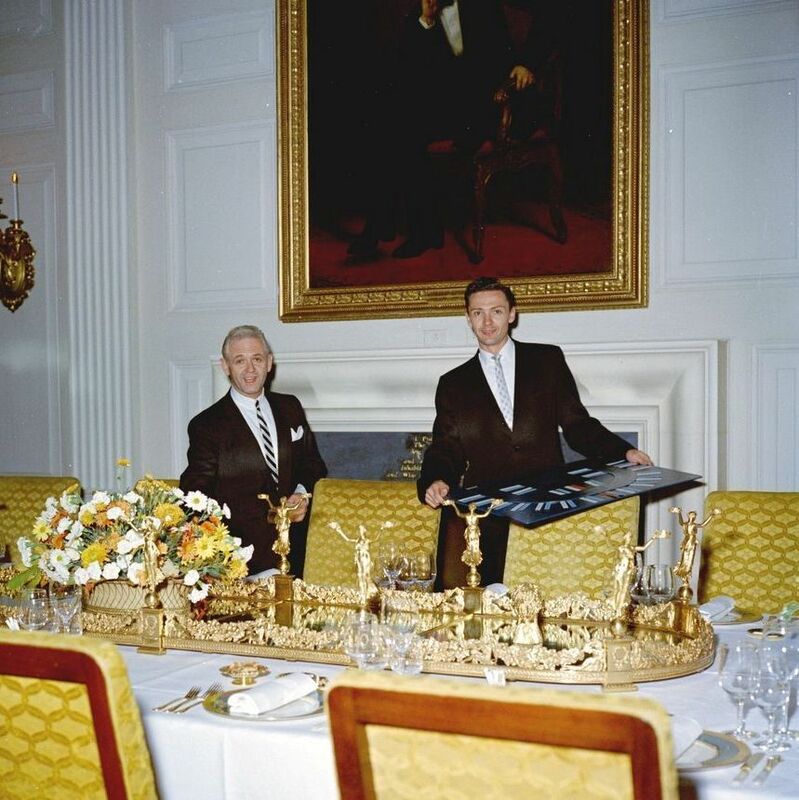 Documents Fox's role as Chief of the White House Social Entertainments Office (1961-1964), consisting mainly of guest lists, menus, invitations, programs, seating plans, and replies of acceptance or regret from invited guests. Digitized in part. 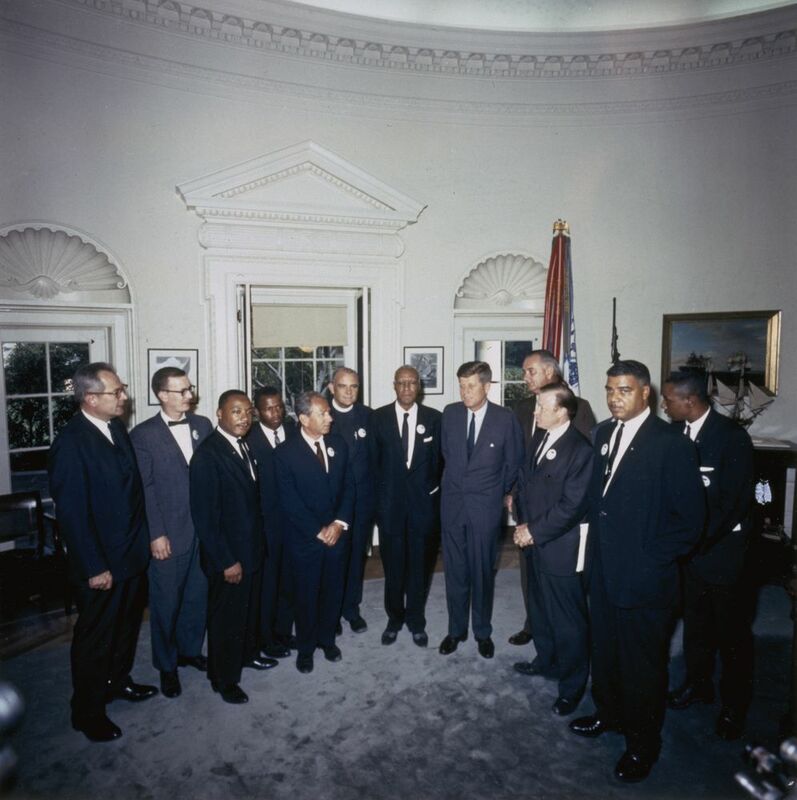 This link displays a list of relevant oral histories in the library's John F. Kennedy Oral History Collection. Digitized in part. This link displays a list of relevant oral histories in the library's Robert F. Kennedy Oral History Collection. Digitized in part.